SARATOGA, Calif. (KGO) -- Democrat Hillary Clinton is getting some extra help on the campaign trail. Her husband, former President Bill Clinton, is taking on a more active role. He'll be kicking off a series of fundraisers and events across the country this week. 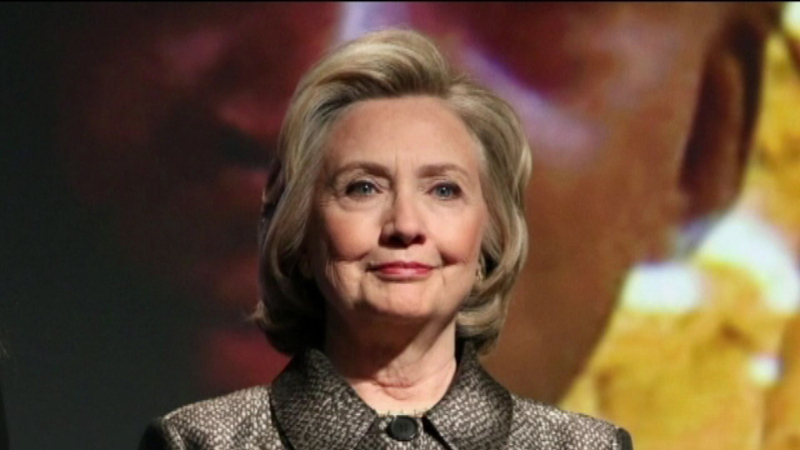 And Hillary will bring her presidential campaign to the Bay Area Monday. She'll hold fundraisers in Saratoga, Belvedere, and Orinda. Then she'll attend breakfast in San Francisco on Tuesday. Click here for full coverage on Hillary Clinton, and click here for full coverage on the 2116 presidential race.